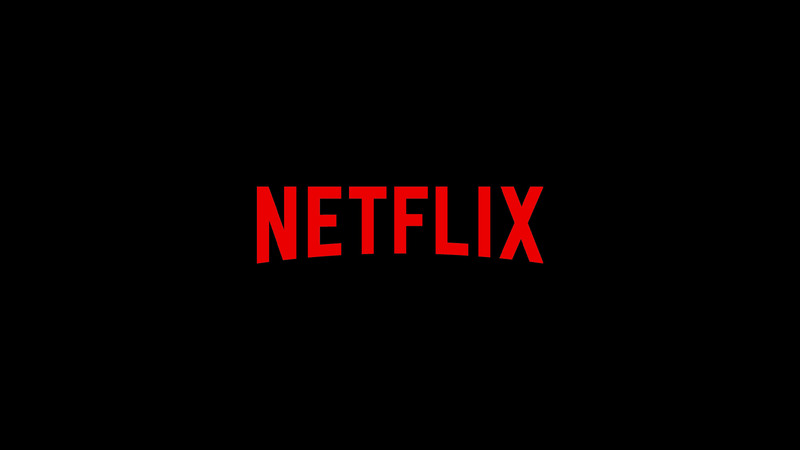 Netflix is now casting LGBTQ+ couples across Canada for a Netflix Canada campaign in Toronto, Ontario. Talents will be compensated $500 per person. Seeking Bra Models For High End Brand! 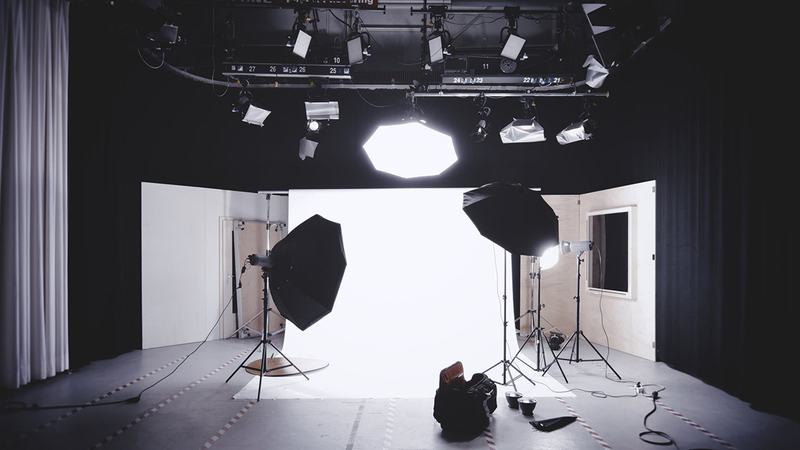 Casting a beautiful woman, 22-65, for a bra model shoot in a high end studio shoot. 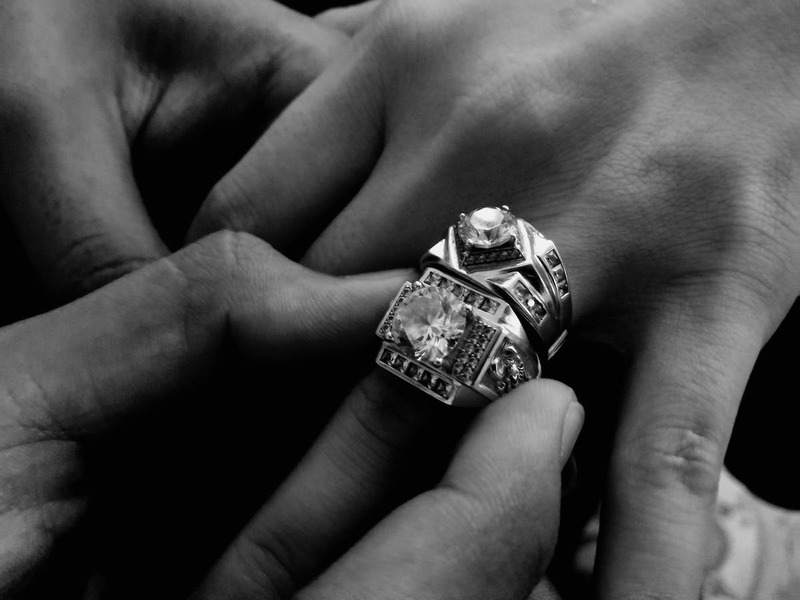 No rehearsals; shoots in May in Los Angeles, CA. Pays $250/day non-union video buyout for internet use. 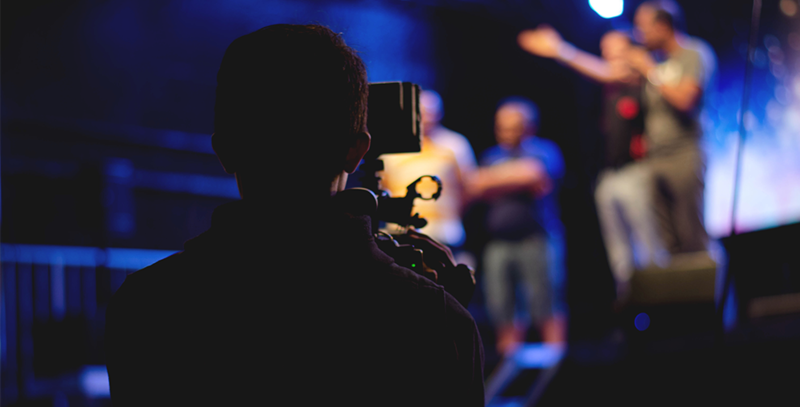 If your footage is used in a TV commercial, this would pay an additional $500 for the buy-out. 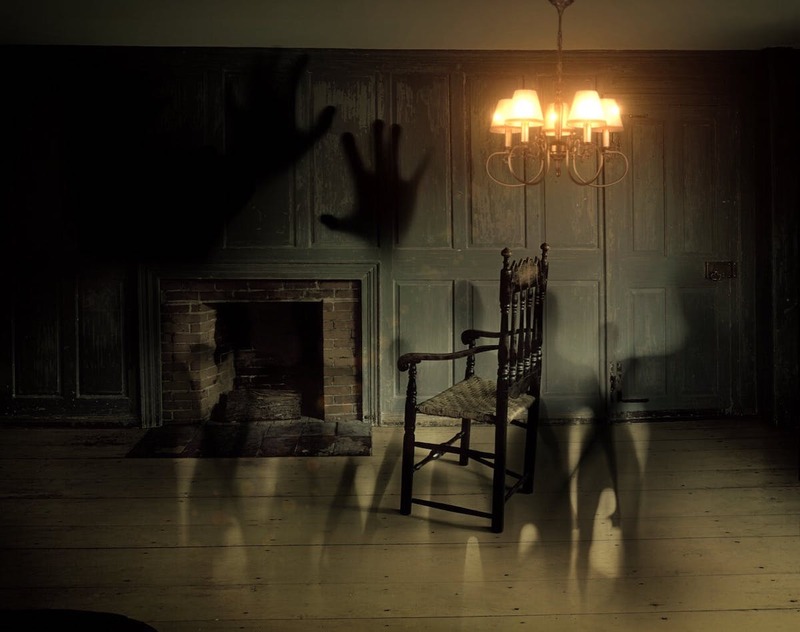 Seeking Actors for Escape Rooms! Casting a photo shoot for a national pharmaceutical campaign. Submit three pictures: a headshot, full body from the side, and a full body from the front. 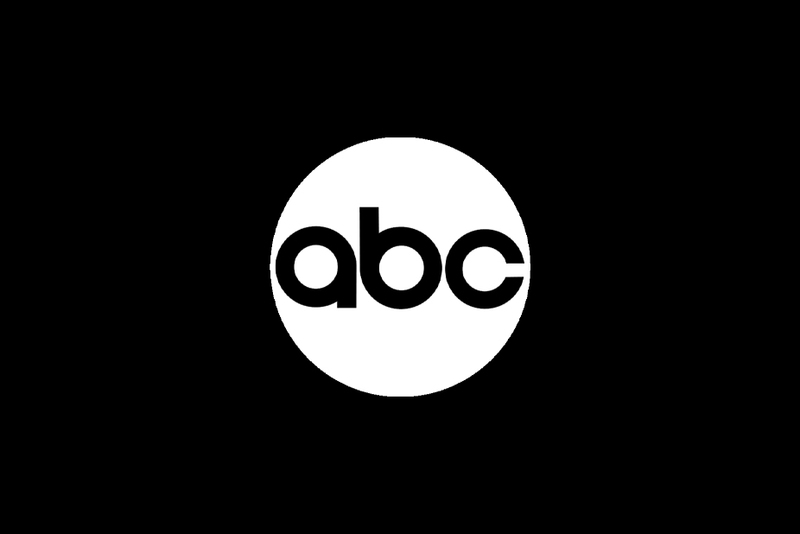 Casting ABC's New Comedic Physical Game Show Don't! Casting a summer-themed photoshoot for an indie nail polish company. Models will be in bathing suits (whatever you feel comfortable in) but the photos will be focused on the hands. Casting USA Network's Queen of the South! 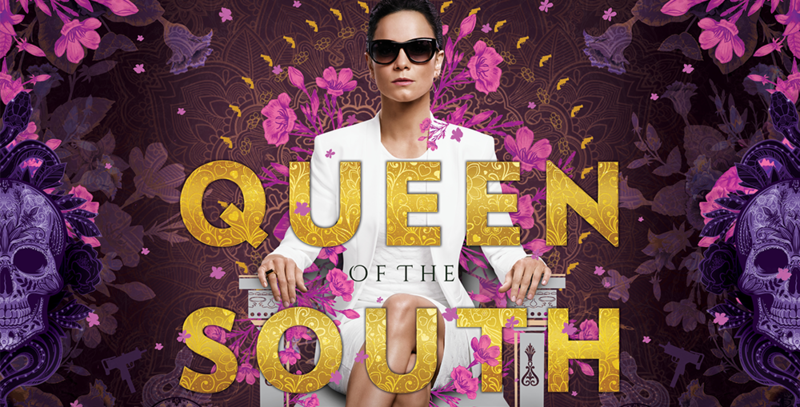 Casting the USA Network series "Queen of the South." Project description: "Teresa flees Mexico after her drug-runner boyfriend is murdered. Settling in Dallas she looks to become the country's reigning drug smuggler and to avenge her lover's murder." 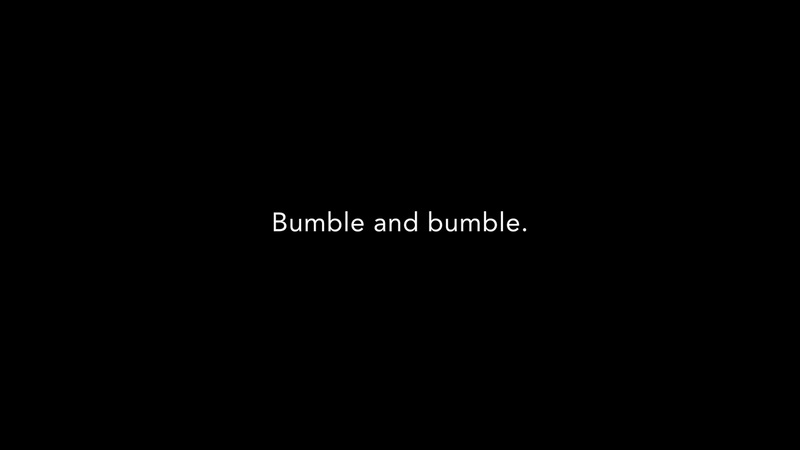 Bumble and bumble seeking Hair Models!